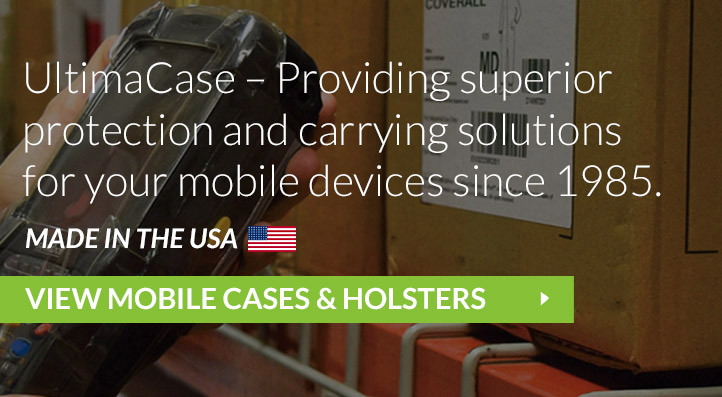 UltimaCase by AGORA - Designing & Manufacturing carrying solutions for your mobile devices since 1985. 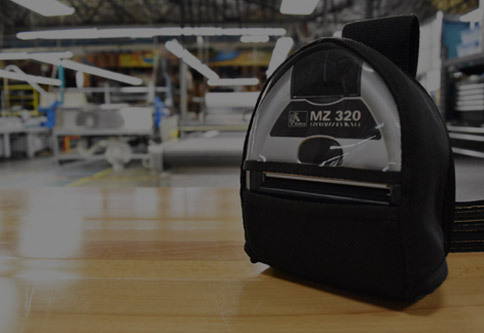 We have been providing holsters, cases and carry accessories for mobile computing, AutoID, barcode scanning, data capture, and mobile printing devices since 1985. 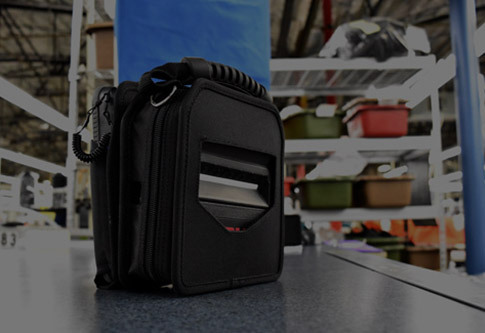 Regardless of the type of device you have or the application it will be used for, we offer stock cases, holsters, wearables, and vehicle mounts. Can’t find what you’re looking for? That’s OK because we provide custom designed solutions too! We have the experience and expertise to know the right materials, features, and style to use for any data capture application. 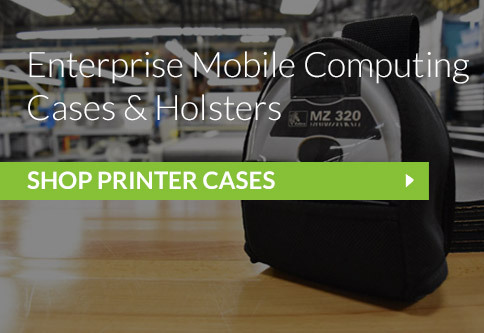 Our holsters, cases and other carry accessories are custom-designed for any application. 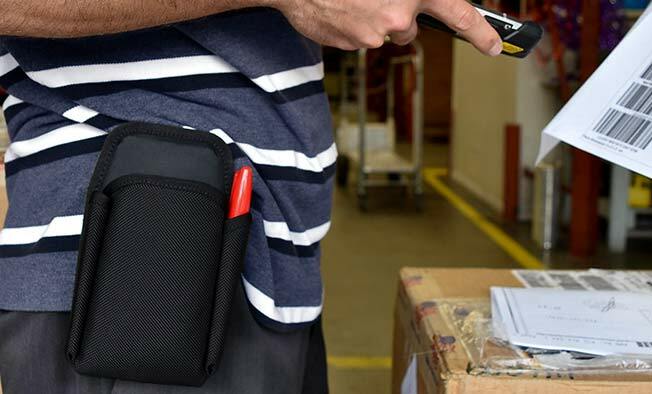 We provide ruggedized carry solutions for Field Mobility associates and Line-workers in industries such as manufacturing, warehouse, transportation & logistics. 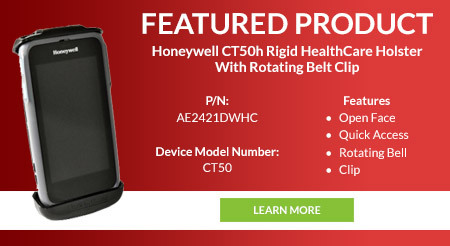 We also offer specialized customer-facing holsters, cases, and straps for retail and healthcare applications. 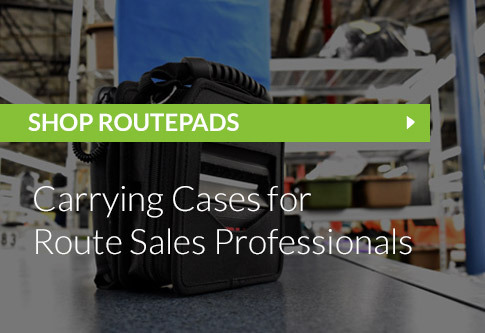 With our carry solutions your device will be truly mobile, increasing your company’s productivity while protecting your equipment investment for the long run. UltimaCase by AGORA, making your mobile computing solutions truly mobile. We partner with the top Value Added Resellers to offer solutions to increase efficiency, sales and customer satisfaction. Your customers will always remain your customers. 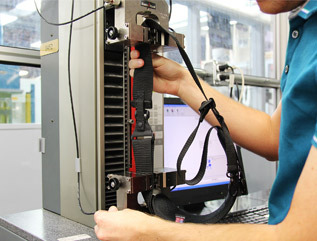 Our dedicated in-house design team utilizes quality materials validated by rigorous drop and insertion/removal tests. Our designs consider ambidextrous concepts and include ergonomic efficiency. 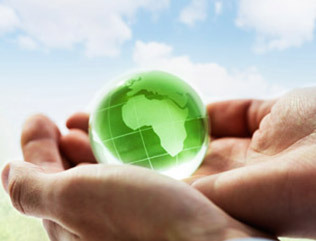 UltimaCase products are designed and manufactured with an earth friendly mentality. 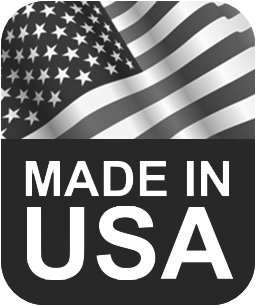 A vast majority of our products are RoHS compliant and we are working towards 100% compliance.